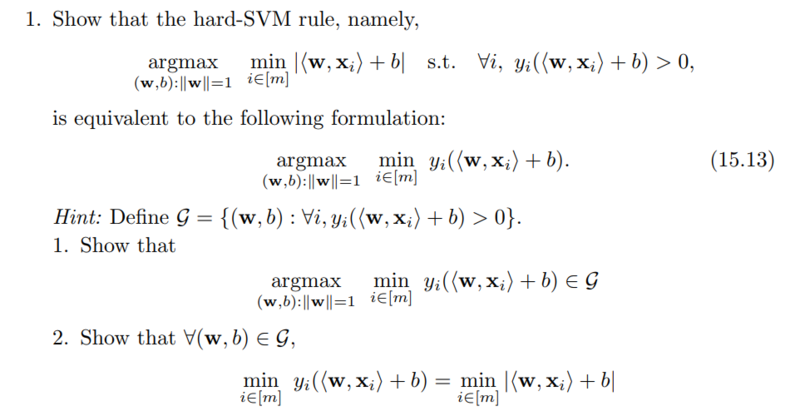 hey, recently got a book on machine learning and I came across this question, I'm so lost, anyone got any ideas? may have related materials. Hope this helps.